Percy Caraballo, the son of Cuban immigrant parents, saved pocket change stored in 5-gallon water containers, as seed money to start Cutting Edge Lawn Service and Landscaping. He had one lawn mower and one landscape trailer when he launched his business. Percy’s fleet is valued in excess of $1M today, and comprises 13 trucks, seven trailers, four chippers, and a stump grinder. Cutting Edge provides lawn service, landscaping, tree trimming, tree removal, stump grinding, and snow plowing/removal for regional, municipal, public authorities and commercial accounts. Over the past eight years, Percy has managed his operations without an accident, earning him an award for sustaining a 100% accident-free safety record. He has 28 PT/FT employees providing year-round services. Percy consulted the SBDC for procurement assistance that led to his obtaining MBE Certification. Advisors Vanessa Primus and Cynthia Clune also provided solicitation reviews, helped interpret contract terms and conditions, and coached Percy in contract management. You hoped it would never happen, but in the back of your mind, you knew it could: Your small business is being sued. So you’ve decided to open up a business, but like most people just starting out, your budget is probably lacking. Some startups may require a sizable investment to move forward, while others can get away with a smaller budget. But with everything from letterhead to office space to utilities, how can you determine what kind of capital you’ll need to get going? And what should you spend it on? 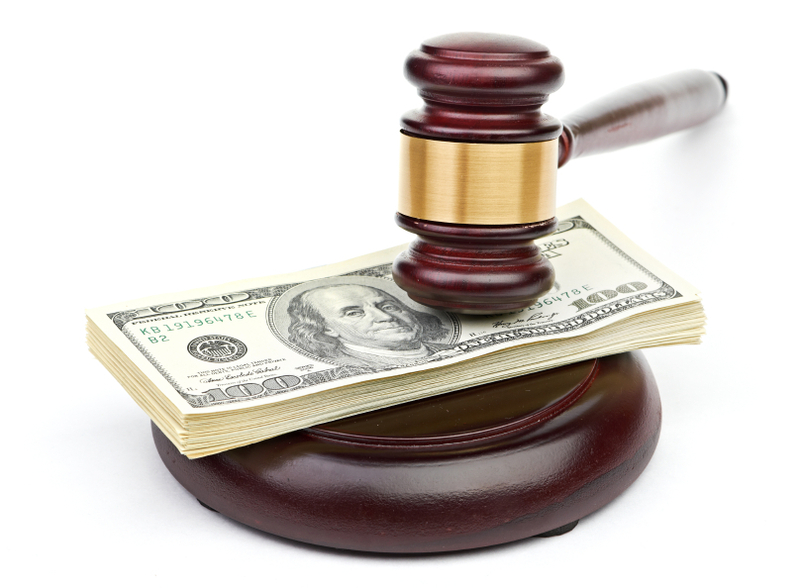 According to the Small Business Administration, you will have two types of costs: fixed and variable. 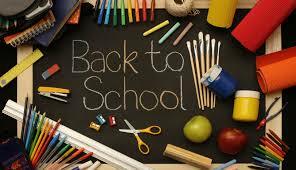 Fixed expenses are those that recur at around the same amount, usually every month, e.g. rent and insurance. 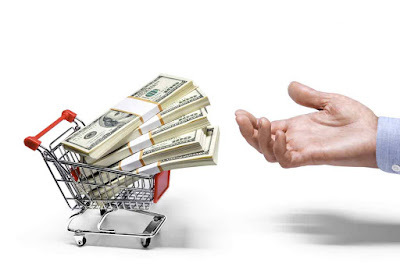 Variable expenses, like commissions, shipping and inventory, are related to the sale of a product or service and will differ each month depending on your sales. 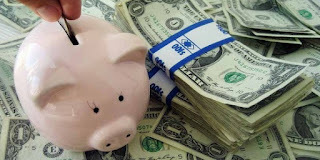 Then you’ll have one-time costs such as web design or signage. The SBA recommends creating a spreadsheet to help you calculate your startup costs, and be sure to note what is absolutely necessary, and what can be put on the back burner. 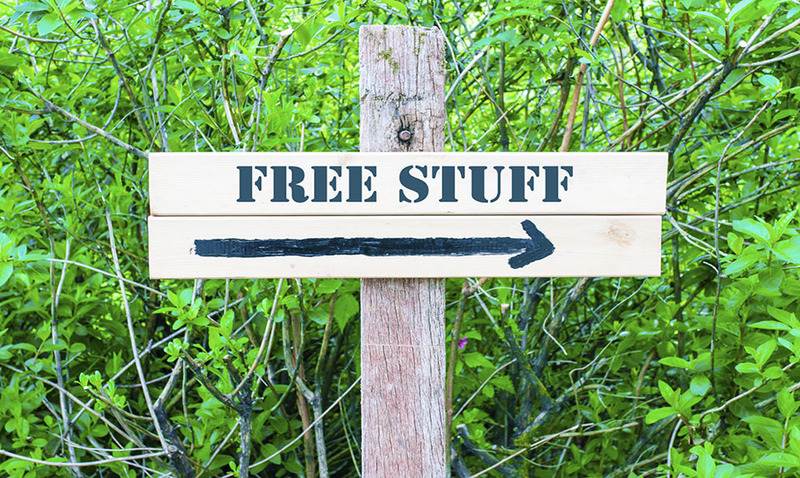 While you’re working on what you do need to spend money on, take a look at their list for a few things you can get for free! In July 2016, 15 states had statistically significant over-the-month increases in nonfarm payroll employment in July 2016. The largest job gains occurred in New York (+37,500), California (+36,400), and Florida (+28,100). In percentage terms, the largest increases occurred in North Dakota and Vermont (+1.0 percent each), followed by Maine (+0.7 percent). The only significant decrease in employment over the month occurred in Kansas (-5,600, or -0.4 percent). 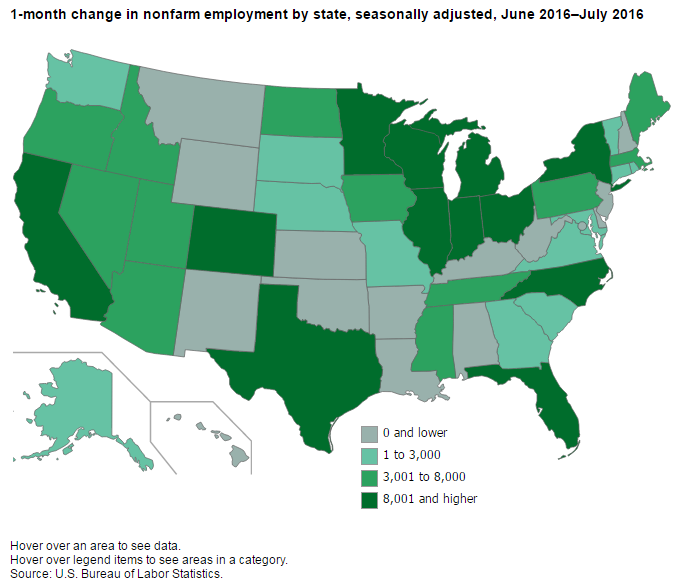 In July, 36 states had statistically significant over-the-year changes in nonfarm payroll employment, 34 of which were increases. The largest job gains occurred in California (+374,600), Florida (+250,200), and Texas (+173,000). The largest percentage gain occurred in Idaho (+3.4 percent), followed by Oregon (+3.3 percent) and Florida and Utah (+3.1 percent each). Two states had significant over-the-year declines in employment: North Dakota (-9,900, or -2.2 percent) and Wyoming (-9,800, or -3.4 percent). The leaders of the U.S. Small Business Administration (SBA), W.K. 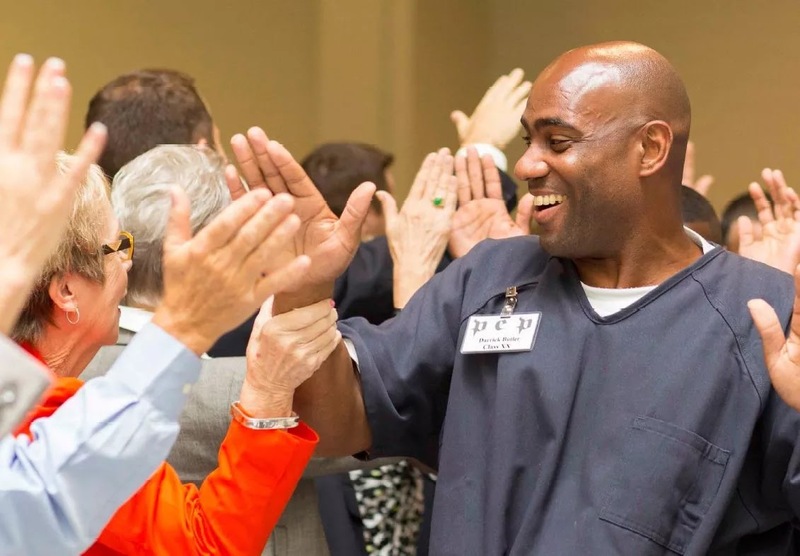 Kellogg Foundation (WKKF) and microlender Justine PETERSEN announced this week the formation of the Aspire Entrepreneurship Initiative, a groundbreaking new $2.1 million partnership to expand access to entrepreneurial education and microloans for formerly incarcerated individuals, with a specific focus on those who are parents. Initial rollout for the initiative is planned for Detroit, MI, Chicago, IL, Louisville, KY and St. Louis, MO. 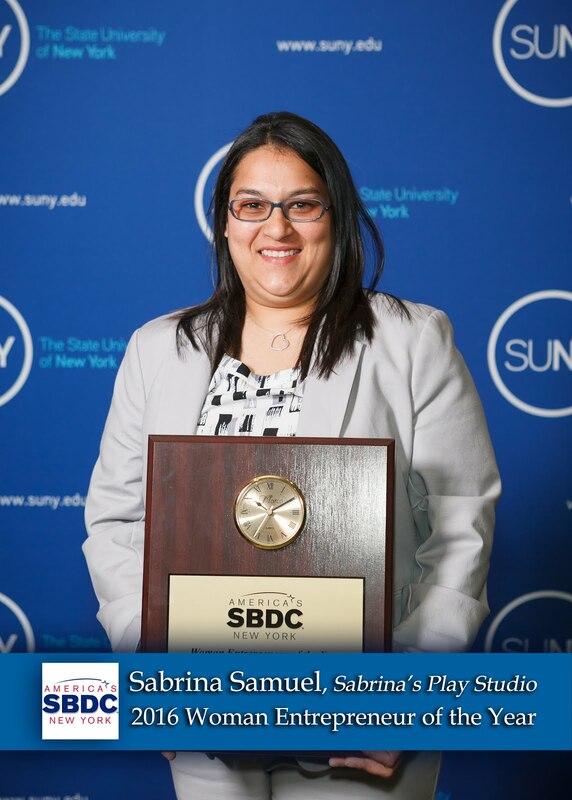 After operating a childcare business for more than a decade, Sabrina Samuel decided to open another business that would complement the services offered at her daycare center. Her vision was that of an in-door play-space in which children could play in a safe environment, expand their motor and social skills, and which would foster their cognitive development. Sabrina's Play Studio is a 1,900-square-foot play space designed for kids from infants up to age 9. The well-organized facility looks like a giant rec room and is divided into areas for different age groups. 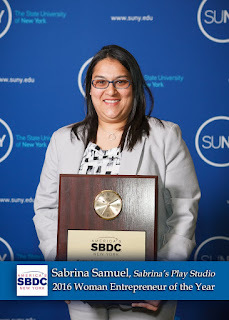 When Sabrina was planning the new business, she consulted the SBDC about start-up costs, financing and sources of capital. She got a loan from TD Bank and vendor equipment financing, and also contributed equity to launch her new business. Today, Sabrina’s Play Studio is in much demand. In addition to standard play time, the center offers after-school programming, summer camp, birthday parties, children’s yoga, and storytelling sessions. The center also offers classes such as Mommy & Me, Movement through Music. 1.) 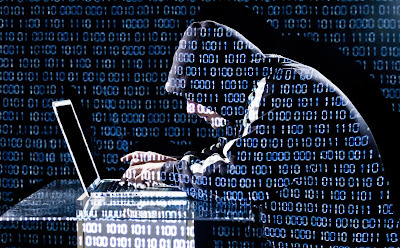 Protect against viruses, spyware, and other malicious code, Make sure each of your business’s computers are equipped with antivirus software and antispyware and update regularly. Such software is readily available online from a variety of vendors. All software vendors regularly provide patches and updates to their products to correct security problems and improve functionality. Configure all software to install updates automatically. 2.) Secure your networks, Safeguard your Internet connection by using a firewall and encrypting information. 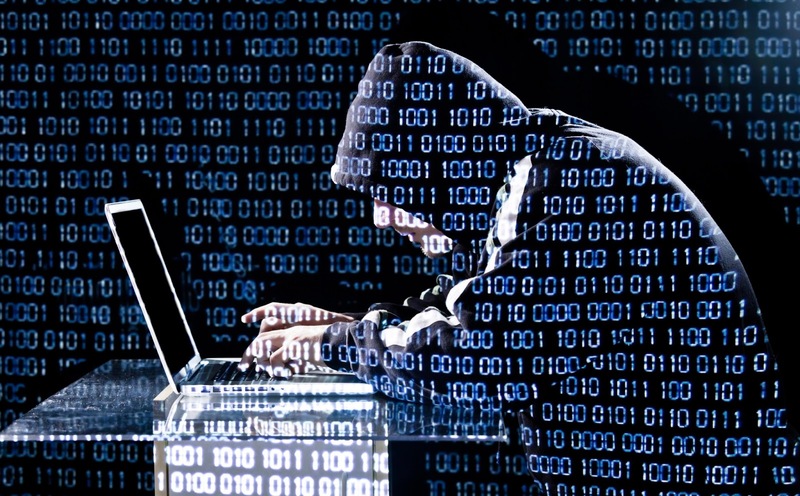 If you have a Wi-Fi network, make sure it is secure and hidden. To hide your Wi-Fi network, set up your wireless access point or router so it does not broadcast the network name, known as the Service Set Identifier (SSID). Password protect access to the router. Problem solver. Communicator. Financial whiz. Running a small business involves wearing a lot of hats. If you’re looking to increase productivity and organization — or just make your life as an entrepreneur a little easier — a good app might be just what you need. In the ever-growing and changing world of technology, “app” is a word heard all throughout the day. Whether it’s an alarm app that gets you out of bed, or a reviews app that helps you figure out where you want to have lunch, there’s no changing the fact that society as a whole uses mobile devices and the apps that accompany them to plan out their lives. To help you navigate the seemingly endless sea of business apps, Nerdwallet compiled a list of their favorites. These 25 can help you stay organized and in charge, no matter which hat you’re wearing. 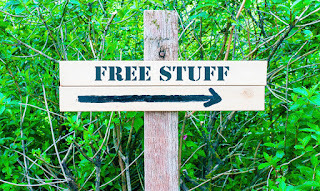 Is Out of Home Marketing Right for You? The internet has drastically affected all types of traditional small business marketing—except for one. Out-of-home advertising is the only type of advertising that hasn’t declined due to digital advertising, according to a report from Borrell. In fact, spending on out-of-home advertising has grown consistently since 2008–except for a small decline in 2014–and is expected to keep rising for the next five years. As the name implies, out-of-home (OOH) advertising refers to advertising in places outside the home (as opposed to TV and radio advertising or ads in print media, which come into the home). OOH can include billboards, bus shelter or bench signage, posters and signage in malls, arenas and stadiums; bus, taxi or other vehicle wraps; pre-roll movie ads in theaters; posters and signage in commuter stations and inside buses, trains or railway cars; and “place-based” advertising such as signs in restaurants, bars and health clubs. If your business targets a local clientele, out-of-home advertising can be a great addition to your marketing mix. According to industry organization OAAA, out-of-home advertising generates more positive emotional responses in viewers than TV or radio. It also reaches a captive audience—people can't “block” a transit station ad or change the channel. In addition, the cost per impression is significantly lower than that for TV, radio or many forms of online advertising. Out-of-home advertising is also quite effective. Borrell reports that among consumers who viewed any out-of-home advertising in the past month, some 61 percent take action. It's an age-old conundrum that faces every entrepreneur planning their business: What do I pay myself? There are a lot of different theories when it comes to this issue. As simple as this sounds, pay yourself enough to meet basic living requirements. Depending on your situation, that means enough income to cover your bills, food and other miscellaneous living expenses. Strike all other discretionary items from your life for a while and get used to just the bare necessities. If you are used to dining at fine restaurants seven days a week, get used to going down to the local McDonald's maybe once or twice a week. Kim DiLeo grew up in a construction family and learned about small business issues at an early age. After her first corporate job out of college, she soon realized she preferred small business. In 2011 Kim founded Kimco Group, Inc. a mechanical construction company that specializes in plan and specification work both in the public and private sector. Over the past five years, Kim has expanded her one-employee business to an average of 5-10 employees, depending on contracts in process. Since 2011, Kim has applied for and received certification as a DBE, WBE and EDWOSB. 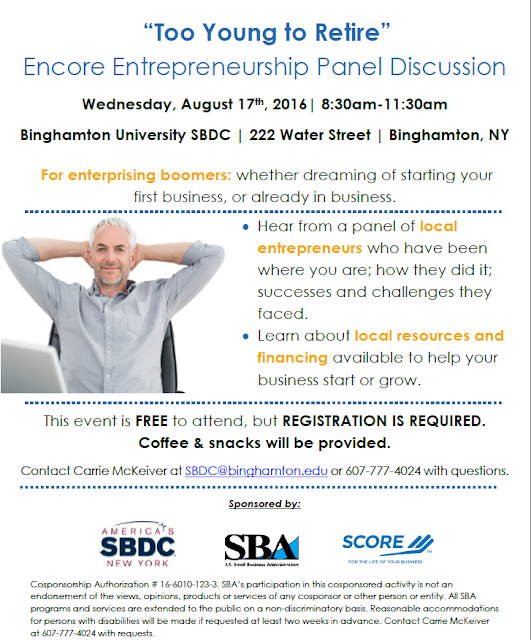 She first consulted the SBDC in January 2013 to learn about Federal and NY State procurement opportunities. The company has grown substantially over the last few years from completed projects of less than $10,000 in 2012 to more than $3.5 million in completed projects by the end of 2015. In 2014, KIMCO became a union signatory in order to expand opportunities in the NY market. She also conducts workshops for the Farmingdale SBDC and mentors other women business owners. 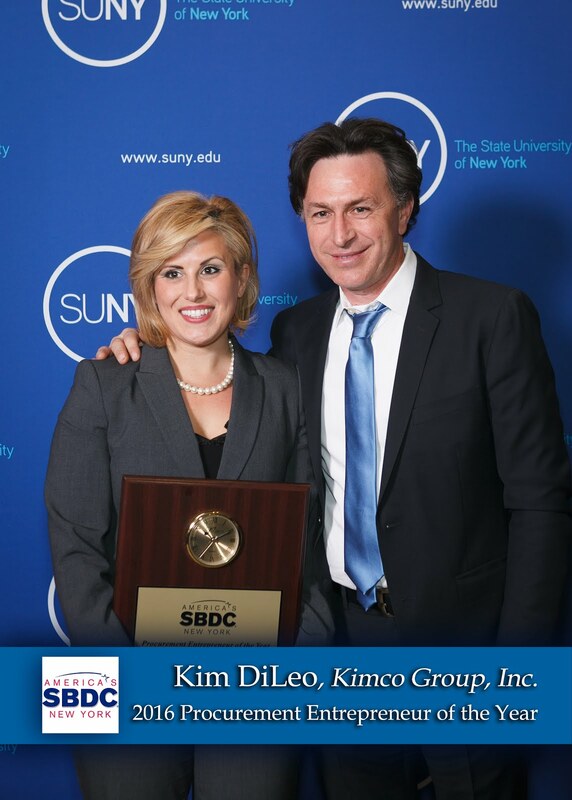 Kim graduated from the SBA Emerging Leaders program in Nov. 2015. The economy’s continued expansion could have you, like many business owners, optimistic about your company’s growth prospects for this year and going forward. 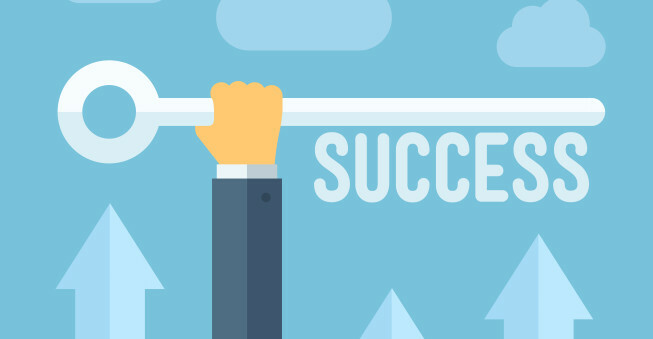 Eighty-three percent of businesses are somewhat or extremely confident that their business will grow in 2016, and on average, these businesses expect a nearly 9 percent increase in annual revenue over the next 12 months, according to a recent survey through the Pepperdine Private Capital Access Index report. Businesses with less than $5 million in annual revenue were among the most confident. That means you may need capital to add employees, buy more inventory or purchase office space in the coming months. Small businesses, however, historically report a tough time obtaining financing, with half of applicant firms (especially among microbusinesses and startups) reporting in 2015 they were approved for less than the amount requested. The head of the U.S. Small Business Administration has cited industry estimates that 80 percent of small business loan applications are rejected. The good news is that while marketplace lenders (such as OnDeck and LendingClub) have gotten a lot of publicity, it’s not just the upstarts trying to capture a slice of your small-business’ business-financing pie these days. Small business owners are a powerful bunch. After all, 99.7 percent of all U.S. businesses (or 28 million) are small businesses, they create a lot of jobs, and nearly 98 percent of companies exporting goods from the U.S. are small firms, according to data from the SBA. Credit Capital is possibly the most common reason hindering SME's from launching out. Small business owners spend months trying to acquire loans from banks often with little success and when the money finally comes, it becomes surprisingly difficult to keep a rein on spending all of it. 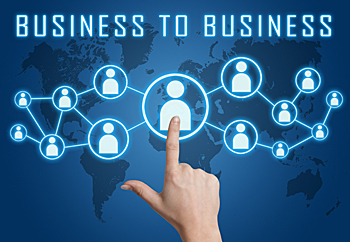 Telephone and internet connections, shipping contracts, printing, stationery are some of the numerous day to daily requirements of running an office and the expenses tend to add up. Thankfully, operating business in the 21st Century comes with its perks. Technology is not only available to large companies but is also now affordable for small businesses including the possibility of integrated technologies that can provide services of two or more functions at the same time. 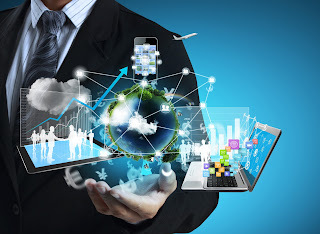 Another advantage of technology is that it breaks the barriers of location, space and time. New technologies have become increasingly simplified and user friendly so everyone can benefit from them regardless of age, physical ability or type of business; there really is something for everyone. Facing the task of building a social media following for your small business can feel like an uphill battle. What’s the use of wracking your brain to create engaging content when you have just a few dozen followers? If you create a social media post, and there’s no one to read it, does it even matter? Have faith, new business owner. It is worth your time to build and nurture your social media presence even when your business — and your online audience — are small. Take some of the drudgery out of creating social media content by remembering what sort of content you enjoy seeing online. What makes you smile or teaches you something you want to share with a friend? Big and small businesses can learn to live side by side, Max Gulker said at a recent edition of AIER's Summer Speakers Series. Gulker spoke about his new research brief, which talks about his interviews with small business owners who found an advantage that helped them survive or thrive. 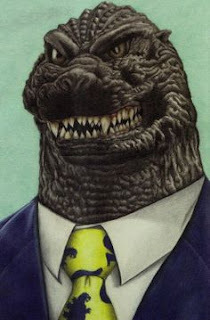 He rejected “the Godzilla theory, that these giant businesses are unleashed on a town,” and the small businesses in their path are helpless to fight back. And he also rejected the idea that small businesses need charity-style campaigns to survive. Technical Sergeant Michael D’Antoni retired from the U.S. Air Force in 2004 with more than 20 years of service, and is now the owner of Versa-Tel Inc., a leader in telecommunications. The company designs and installs cutting edge commercial telecommunications systems, specializing in full-scope fiber optic network systems for high speed data and voice. Along with Michael, his highly trained certified technicians, provide a 25-year warranty on all Versa-Tel projects. Several years ago Michael consulted with the SBDC regarding sources of financing for additional equipment needed to fulfill a $4 million contract with the Long Island Dept. of Transportation for road work. Most recently Advisor Dave Chiaro provided assistance with business expansion, financing, and government contracting. 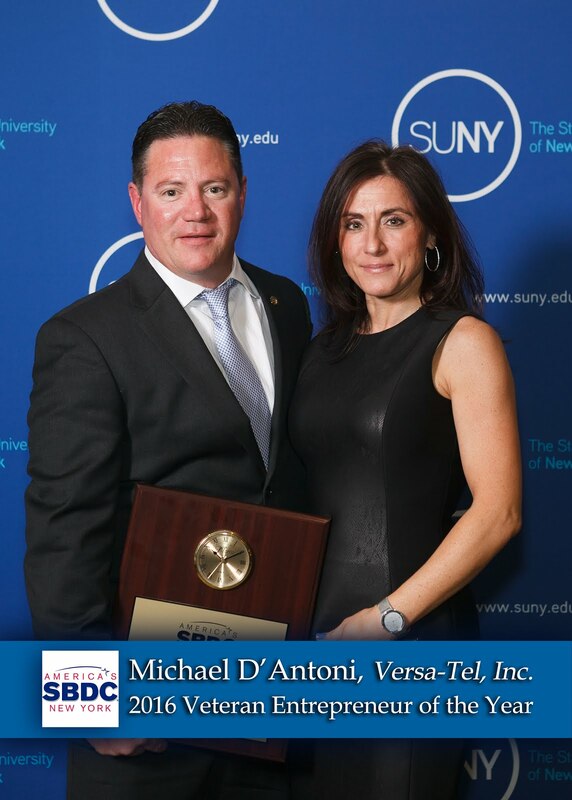 In addition, the SBDC helped Michael apply for, and obtain his NYS Service Disabled Veteran Certification, one of only 160 small businesses with this certification. 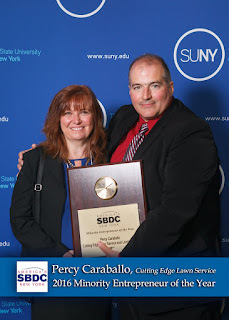 Recently, the certification helped Versa-Tel win a $2.67 million dollar contract award from Stony Brook University and a $150k loan from NYBDC. 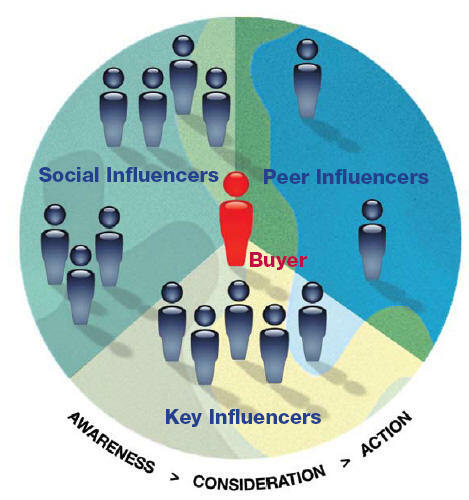 The Internet has fundamentally changed behavior in the buying decision cycle, creating what we term the phenomenon of the self-sold customer. This article explores how to respond to digitally altered behavior in the buying cycle, deliver content to where it is most needed, and focus on the proven sales-generating power of SEO. Businesses depend on email as the glue that pulls marketing tactics together, yet many otherwise-savvy marketers misuse email in a way that ultimately alienates customers. Years ago, one-size-fits-all communications worked fine, and you might well have created one email for everyone and sent it once a week. Though it still happens, it's no longer the norm now that merchants can take advantage of more sophisticated customer intelligence. Attention to the details can pay off. Email the right message to the right people, and you'll engage and delight your customers while driving more opens, clicks and sales. The one major challenge I face as a CEO is this: Where do I turn for help? Who advises me? Who reviews my performance so I know whether or not I am doing well? One of the biggest challenges I have had is figuring out how to hold myself accountable. 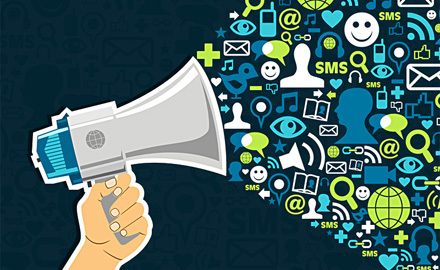 Influencer marketing is rapidly gaining popularity among brand marketers, and according to recent research, nearly three-quarters of US marketers cite ongoing ambassadorships as one of the most effective uses of influencers. 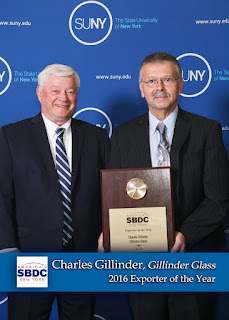 Gillinder Glass is a sixth-generation owned custom glass manufacturer located in Port Jervis that specializes in custom-moulded, hand-pressed glass products. In addition to producing as much as 50% of the glass components for airfield runway lights for the US market, the company provides products for lighting and other applications for many industry segments both domestic and international including airfield, aerospace and defense, architectural, commercial, industrial, theatrical, and transportation. 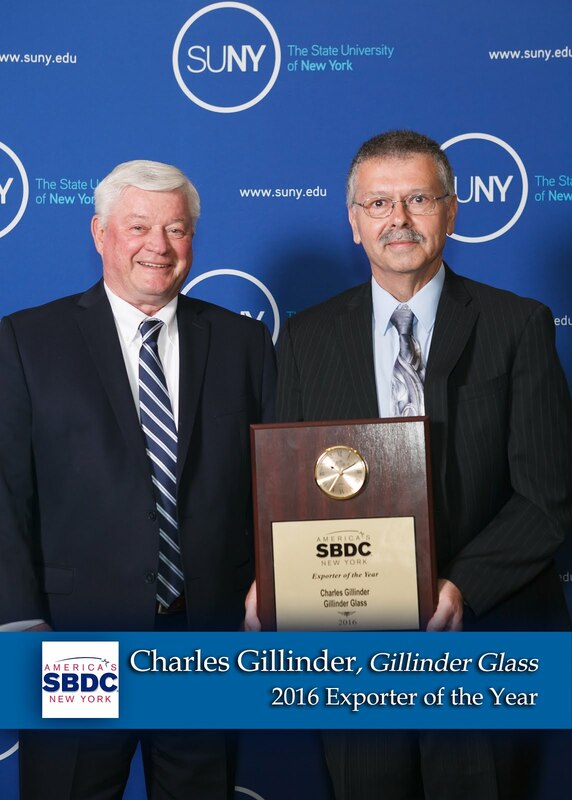 Owner Charles Gillinder consulted the SBDC about investigating a supplier in China, and joined the IBD program on trade missions to China in 2014 and 2015. Through the SBDC introductions and coordination, Charles made contacts in several regions for his products, met with existing and potential suppliers, and had on-site visits with local suppliers. Charles also worked with the Mid-Hudson SBDC to obtain a NY Rising grant to recoup losses incurred during Hurricane Sandy. During the past year, the company obtained ESD and CFA grants for expansion into the production of new specialty glass used in night vision goggles. Don’t assume that a brand-new startup has no history. The SBA Office of Advocacy has updated its most widely used publication: "Frequently Asked Questions about Small Business." The Small Business FAQ is the place to go to for the basics – how many small businesses are in the United States, how many employees they have, and what their growth trends are. A related tool, "Frequently Asked Questions About Small Business Finance," is also being released. The Finance FAQ outlines the borrowing and lending universe for startups and exiting small businesses, provides demographic information, and touches on important trends in the amount and modes of finance. 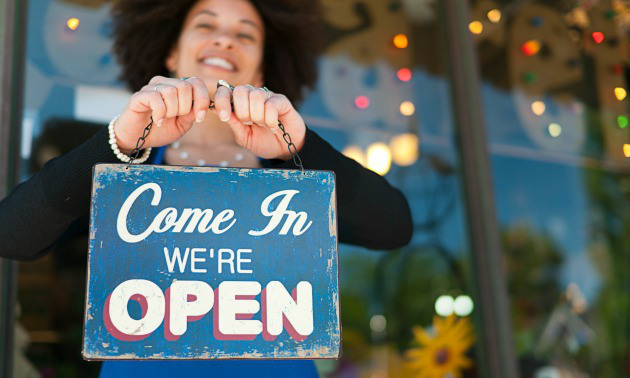 In 2013, there were 28.8 million small businesses. • There were 18,600 large businesses. Small businesses borrow for four principal reasons: to start a business, purchase inventory, expand a business, and strengthen the firm’s financial foundation. Firms choose different means of financing depending on the intended purpose. Small businesses’ financing options typically fall into two categories: debt and equity. Other unconventional sources can also play a critical role in meeting a firm’s financial needs.